Japanese Americans in World War II. and ends up in a federal penitentiary. 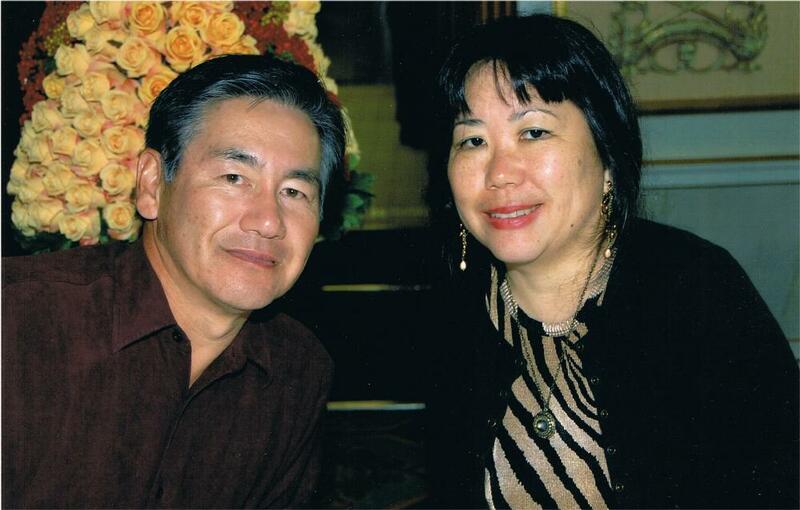 second generation—and Issei—first generation—Japanese Americans. Kristina McMorris, whose mother is Japanese. message by subtly wrapping it within an entertaining novel. Lord leads in this area. but then, where else would you try it? praise your spouse when he or she has written something particularly good. And, of course, praying and praying together helps immensely. Oh, wow. My heart slips just thinking of this. Truly a book worth reading. I laughed when you wrote about writing with your spouse not being for the faint-hearted. Although I have never written with my husband, it's a surety that if we're going to work on a building project together, hammers will fly! Are there any further writing projects planned? I've started another novel set in the 16th century Japan when Christianity was first introduced. The faith was brutally stamped out by the government, and many Christians were martyred. I don't know where this story is going yet. What a sad but interesting setting for a novel. No shortage of conflict and lessons on forgiveness. I interviewed some missionaries in Japan some years ago for a magazine article, so I knew there were very few Christians in the country. I didn't realize the number was so low for Americans with Japanese ancestry, however. I was a Golden Heart finalist with Kristina McMorris and her mother. (I think they were co-writers too.) Kristina is Japanese on her father's side. It was cute to see pictures of KM and her mother together. Kristina looks Japanese but has a European surname curtesy of her husband -- and her mother looks European but has a Japanese surname curtesy of her husband. Thanks for such an interesting post and the introduction to Bob and Gail. I'd love to read this story. It was a terrible time in our histories, and I have a soft spot for Japan, her citizens and Japanese-Americans. Welcome Bob and Gail. Thanks for stopping by to share about Cherry Blossoms on the Wind. It really is such a fascinating topic. It's interesting too that the main characters are all men, another unusual twist for the CBA. 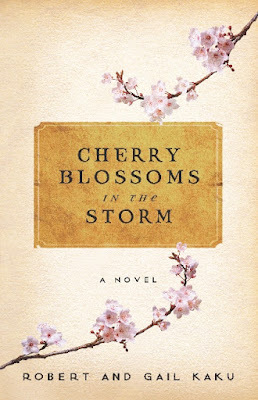 The correct title is Cherry Blossoms in the Storm.